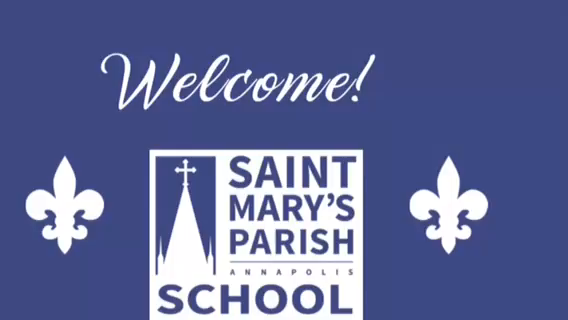 Thank you for your interest in St. Mary’s Elementary School in Annapolis, MD. As you seek the best learning environment for your child, we are dedicated to providing a helpful, informative and open admission process for you and your family. St. Mary’s Elementary School celebrates a rich tradition of academic excellence for more than 150 years of continuous service to young minds and hearts. Our graduates leave us as well-prepared and eager students who are ready for the challenges of high school and beyond. The best way to find out more about St. Mary’s Elementary School is to come for a campus visit. If you would to visit us, please schedule a personal tour of our historic campus. Explore our website, where you can learn more about the programs and activities our school has to offer, and discover for yourself Why St. Mary's?